Mission: SPACE at Epcot has been a must-do for guests since it opened in 2003, allowing space adventurers to become navigators, pilots, commanders or engineers on a thrilling trip to Mars. 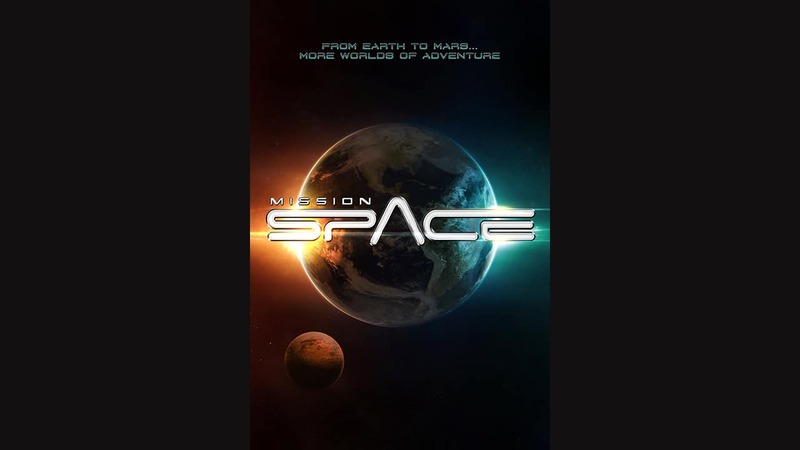 And as it was announced at the D23 Expo, in just a few weeks, guests will be able to enjoy new adventures at Mission: SPACE – an updated Orange Mission and a brand-new Green Mission. (Orange is the more intense training experience, while Green is less intense). The updated Orange Mission will make an even more visually stunning trip to Mars, while the all-new Green adventure will allow guests to blast off for an orbital adventure around planet Earth. Keep your eye on the Disney Parks Blog for more insight into the changes and opening dates. Do you know if Gary Sinise is still providing work for the new version? Is there an office date for this change? I’m traveling in August and would love to experience the new version with child. I really hope that Mission Space is open between 8/15-28/24, that is my vacation to WDW for the first time, it is sad enough that I’ll have to miss out on Great Movie Ride, I don’t want to miss out on more. 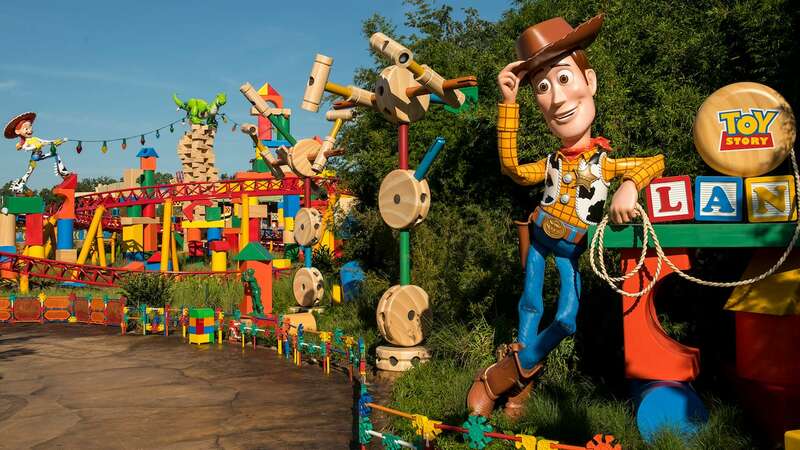 Since Green is stated to be more family friendly, will the height requirement for Green be lower? Since the new adventure for Green is said to be for all family members, does this mean that it will be milder than the previous Green experience? Green was always milder than Orange, but it still had a bit of a “bite”, just to make sure we were paying attention. Hoping we get more than an entirely stationary experience when the attraction reopens.